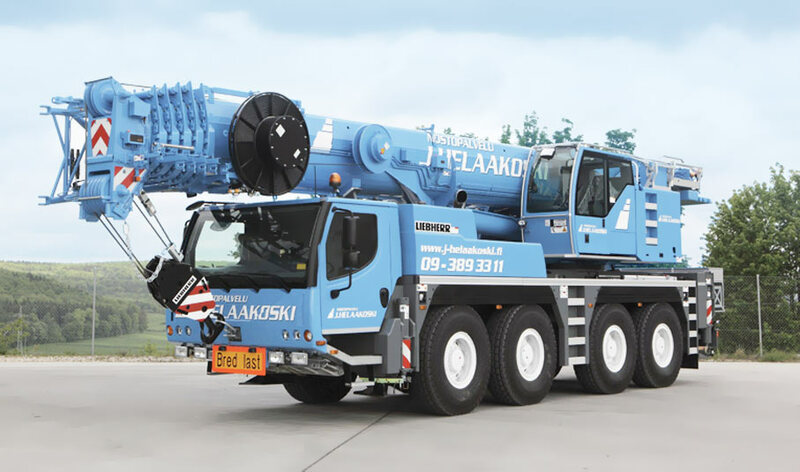 Lifting Service J. Helaakoski Oy can provide machinery for any number of lifting jobs. 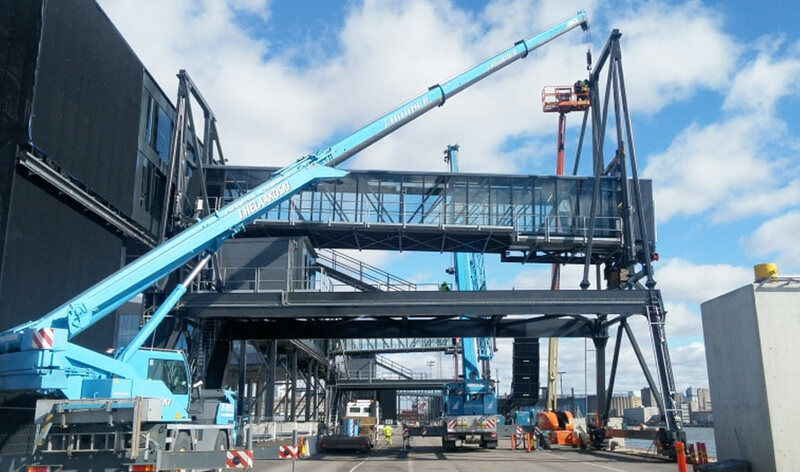 The lower end of the machine range includes cranes for residential sites, while larger cranes can tackle extensive and multi-stage lifting projects. 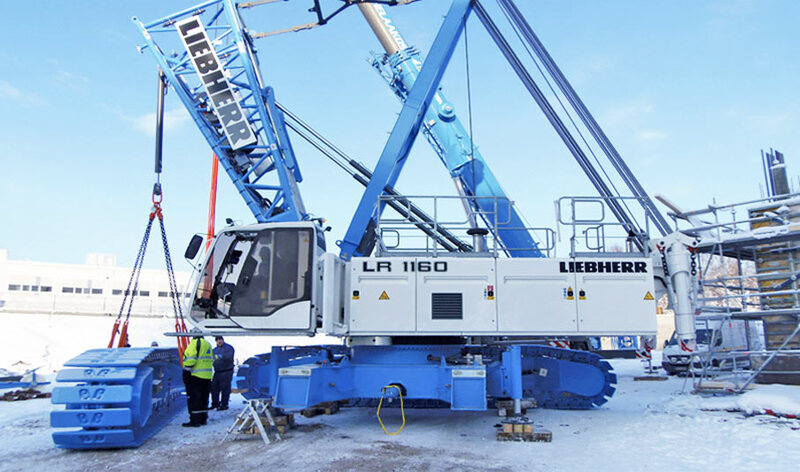 Often our blue-and-white fleet of cranes work can work together in a carefully considered arrangement. For instance, major industrial lifting operations nearly always require tight teamwork. 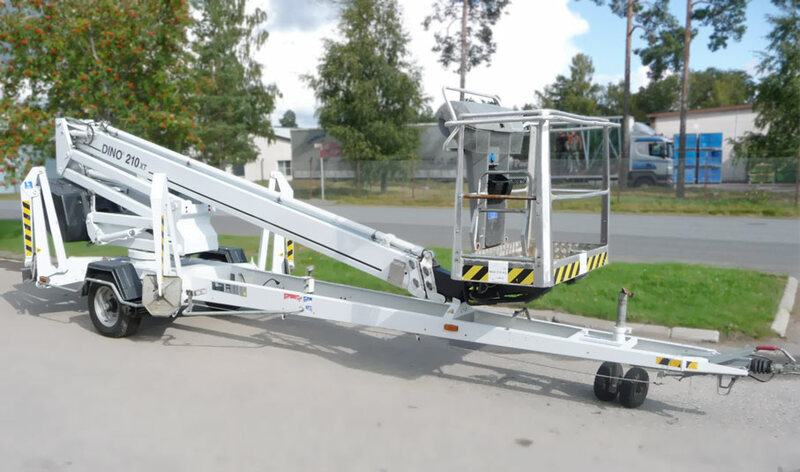 Learn more about our lifting machinery on the pages describing our mobile cranes, lattice boom cranes, truck-mounted work platforms, telehandlers, aerial work platforms, and other transport vehicles. We update our lifting machinery range regularly. 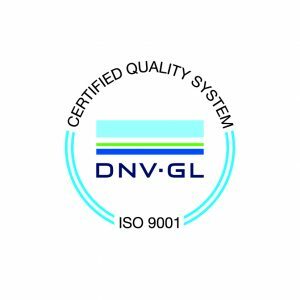 When acquiring any new equipment, we always take into account the possibilities offered to the most recent technology. 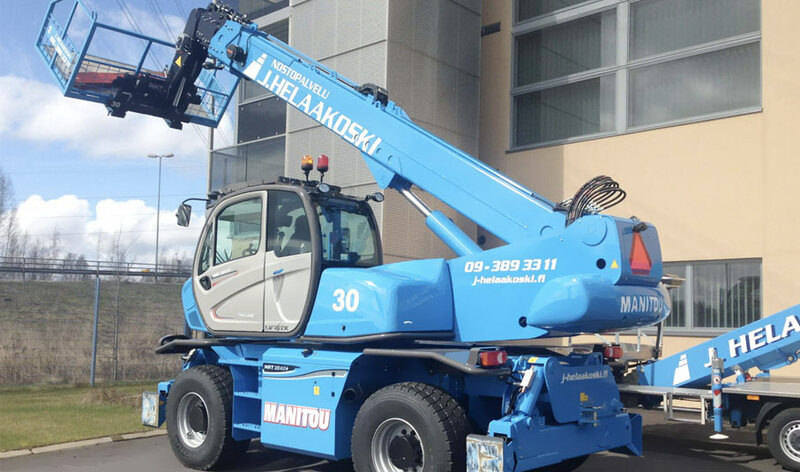 The cranes of Lifting Service J. Helaakoski Oy are safe, and their range of accessories is impressive. Good starting points translate into efficient performance at work sites – even in challenging conditions. 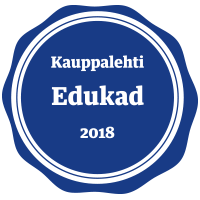 Our operators are always highly trained professionals, and additionally they participate in well planned training events required in the construction industry. We have also offered them possibilities for participating in the second level crane operator training.